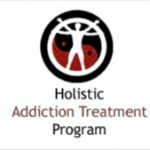 TRS Behavioral Care The Right Step Counseling Center in Houston, Texas provides drug rehab and alcohol addiction treatment. 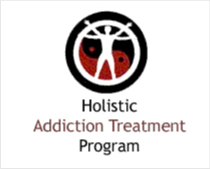 TRS Behavioral Care The Right Step Counseling Center features specialized services for and generalized drug rehab and alcohol addiction treatment. TRS Behavioral Care The Right Step Counseling Center provides outpatient treatment. For a private consultation with TRS Behavioral Care The Right Step Counseling Center, call (281) 333-5751 today!